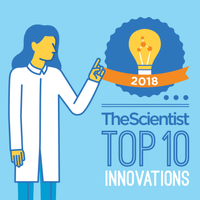 The Scientist’s annual Top 10 Innovations competition showcases the most clever and useful advances in life science techniques and products. 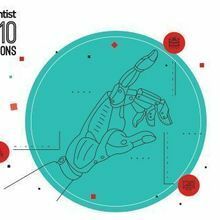 From disruptive sequencing technology to transformational tweaks on tried-and-true methods, each year’s winners have represented the future of biomedical research. We want to hear from you: whether you are an individual tinkering away at the bench or a company with a dedicated R&D team. What have you brought to market in the past year that could benefit the life sciences? Submit your product or technique for consideration in this year’s competition. 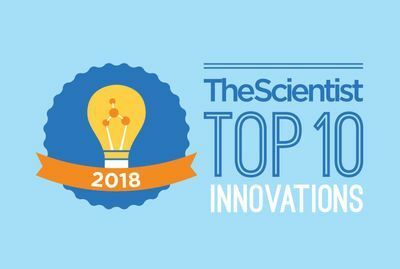 We started the Top 10 Innovations competition a decade ago, and in that 10-year span we’ve feted some pretty neat products. 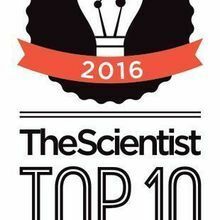 Last year, our independent panel of expert judges highlighted single-cell microfluidic devices, new assay kits for organoid research, novel CRISPR reagents, and more. As we’ve witnessed in years past, winners don’t just make a splash when they come on the scene, they tend to have a long-lasting and profound effect on research. We can’t wait to see what products you bring to our attention. And with our streamlined submission process, we’ve made it easier than ever to participate. Just make sure that the product you’re entering was released after October 1, 2017, and complete a brief questionnaire. Submissions must be in to us by August 13, so enter today! 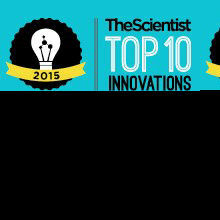 Read all about previous years’ winners of the Top 10 Innovations contest.